The 2019 Riverside Little League season opens in about 85 days! To guarantee in a spot in either Baseball or Softball an to avoid late fees register by 10 February 2019. Please register for Tee Ball and Pee Wee by 28 February to avoid late fees. Riverside Little League has teams for 5 through 14 year olds. 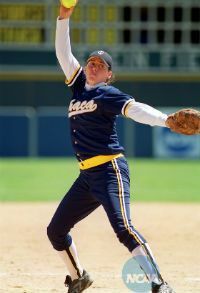 This year, I also want to remind everybody of our Junior Baseball and Softball programs. These programs are for players who are league age 13 and 14. 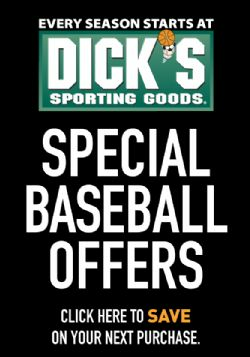 This is for those who want to continue playing after the Major level and play baseball with their friends. Our fees have barely risen over the last 5 years as our many tremendous sponsors help greatly to keep our fees down. Pay close attention to the age charts when registering your kid. I encourage you not only to register your children to play, but also for you as parents to register to coach and/or volunteer for the 2019 season. 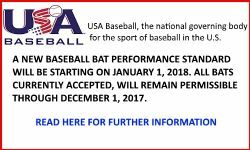 Just a reminder that 2018 Managers and Coaches are not automatically assigned or guaranteed a similar position in 2019 as, per Little League International by-laws, each appointment is for one season only. You must reapply each year and be appointed by the RLL board. 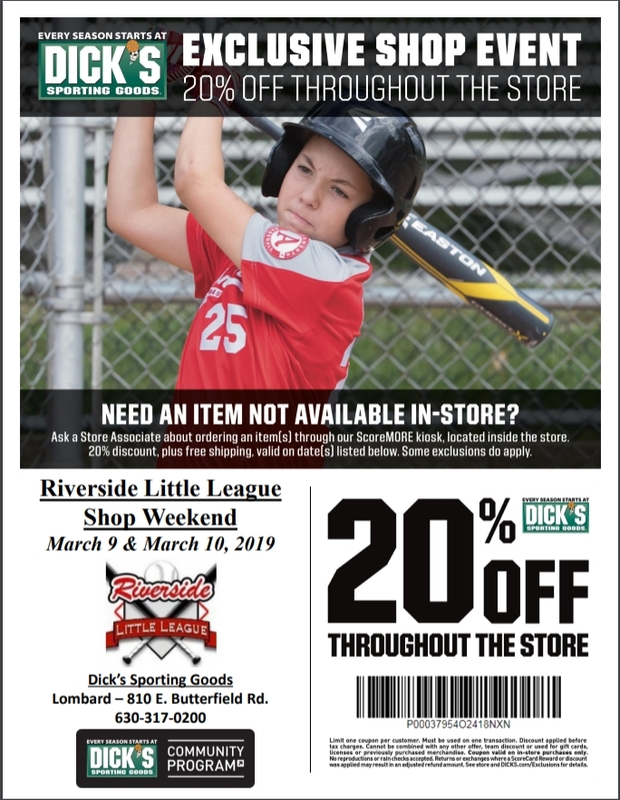 Very few community programs have been as constant and successful over the generations as Little League, so please join us in this wonderful Riverside family tradition. On behalf of the 2019 Riverside Little League Board of Directors, we look forward to seeing you at the ballpark! RLL has an FAQ on its website. More info can be found there.